Although Number (N)ine is no longer producing goods, its spin off label n(n) continues the Takahiro Miyashita spirit with a new range of product set to release during the Spring/Summer 2011 season. 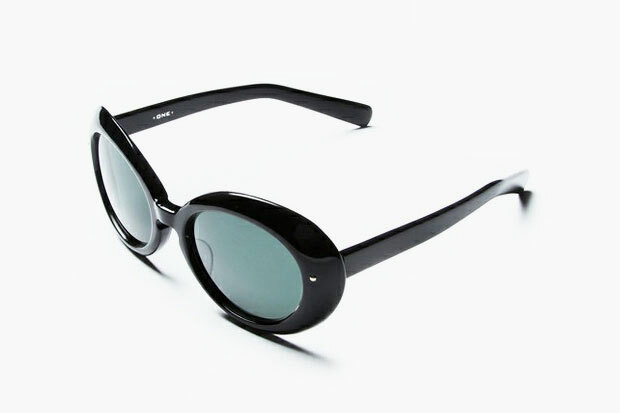 Featured amongst these releases is an interesting pair of sunglasses, which takes on a standard black colorway yet the entire shape reflects the brand’s progressive thinking. For those feeling the look, the glasses are now available for pre-order through Rowgage, priced at ¥16,800 (Approx. $204 USD).